I finally found some time to write ..sorry!! This dis inferno, was full of exciting events and I tried a lot of emotion. 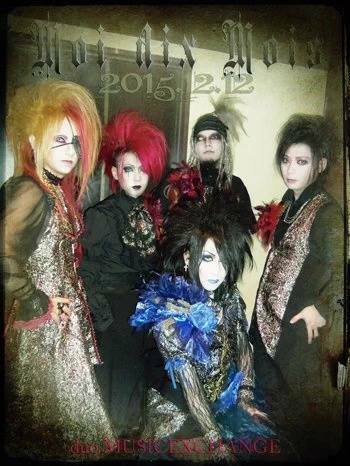 It is nice to finish the 'year so well, is not it?especially the news that have brought. we heard a new wonderful song. A beautiful Mana Sama, as always, and sometimes even funny. The look very sparkly style, christmas. and you can easily see in the picture here. I like too Ryux as this time to the to public and fun. A fantastic Mana Sama on the drums, with song Deus Ex Machina! Mana for the first time he played his songs, well, for me it was fun this change . 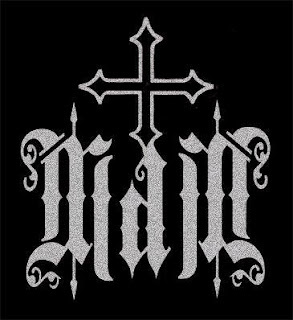 Now, we all know that Mana is working on a new mdm album and we were informed during the concert, some news, about all. 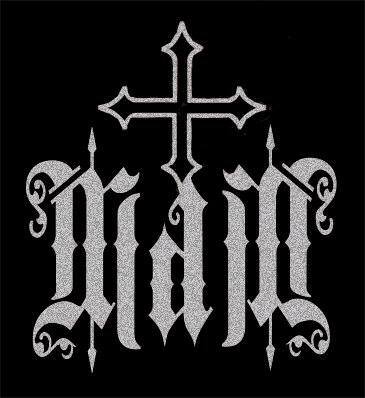 Mana on work, on some new songs, and then almost ready. Still weren't there official dates. but I should not miss much, now all hope by the end of year 2016. Mana Sama : hohohoh, the genius on to work. and we not disturb! The Upcoming live in the calendar, which soon will be announced in the details on the official website of the MDM. for now we have the dates are March 20 and 21 2016 as last March, divided into two sessions concerts. 20 Mt RAINIER HALL SHIBUYA PLEASURE PLEASURE and 21 to the WWW in Shibuya. doors open and start, during the same hours at 16:30 , start 17:00. The link where to get the tickets and info on official website mdm. we will notify you regarding various information and when, will be available the sweatshirt and the towel Moi dix Mois online. It will be informed both by the twitter of MDM and then also from us here.